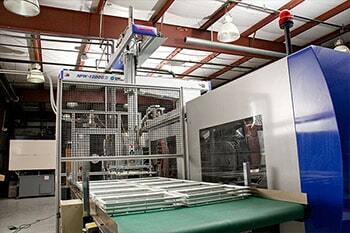 Steel long lasting cables are the industry standard. 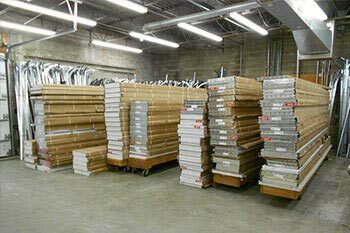 We use the best parts so the trolley is functioning well, which will keep the rest of the garage door parts in working order. 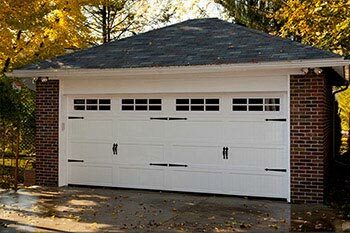 Read more information on a fix broken garage cable services. 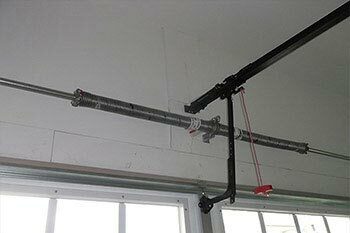 If you are having trouble opening or closing your garage door, your garage door cables may be frayed, loose or snapped. 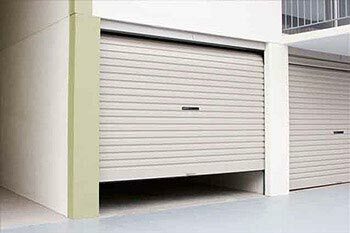 This could be an issue, even if the garage door is functioning well. If you are inexperienced with repairing and replacing garage door cables, it could prove to be a dangerous task. 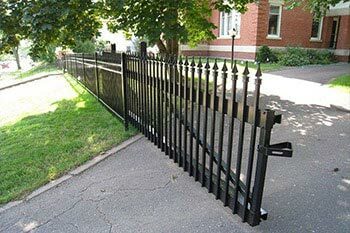 Let the certified technicians at Local Garage Door Repair and Gate help. The cables control the tension on the garage door. They pull it up and ease it back down. 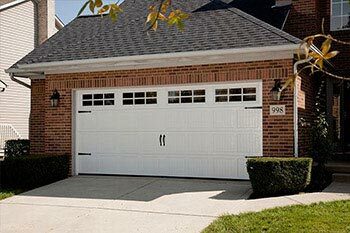 If you find that your garage door isn’t closing properly or that the door is difficult to lift, the cables may be frayed, loosened, or even snapped. For this reason, the garage door will not open, even if the door opener is functioning properly. 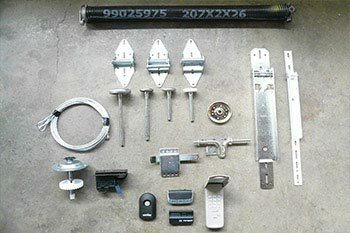 Garage Door Cables are essential for operating the garage door spring system, which means smooth opening and closing of your garage door. 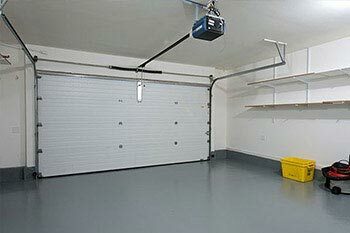 Because of garage door’s frequent use, wear and tear can cause the cables to become frail and break over time. 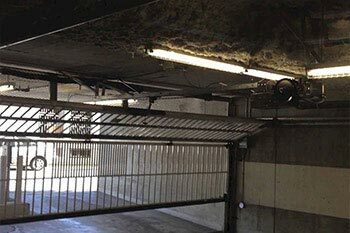 Or the opposite can happen; when the garage door sits shut closed for a long time the cables can begin to rust at the close loop part of the cable, causing them to break when finally activated. 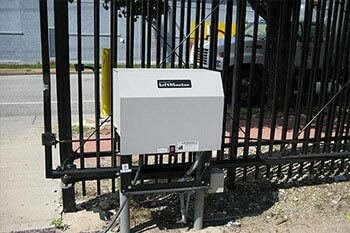 Garage doors can be really heavy, and that will bring a need to fix a broken garage cable. 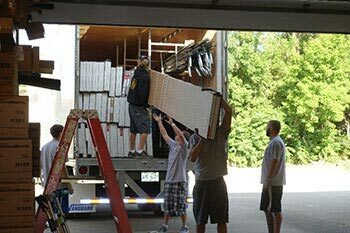 Our team will bring options to custom size your door and install a proper, certified quality garage door cable. Some systems such as Wayne Dalton may require parts that are no longer on the market which may require a whole system swap, you should speak to the service technician about it during your appointment. 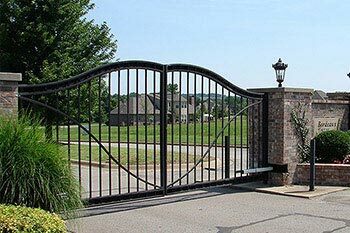 Local Garage Door Repair and Gate has experience with a variety of garage doors and their components. 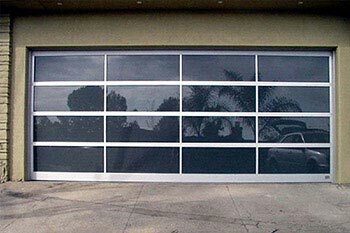 We are known throughout the community for the high quality work we do in garage door installation and repair.